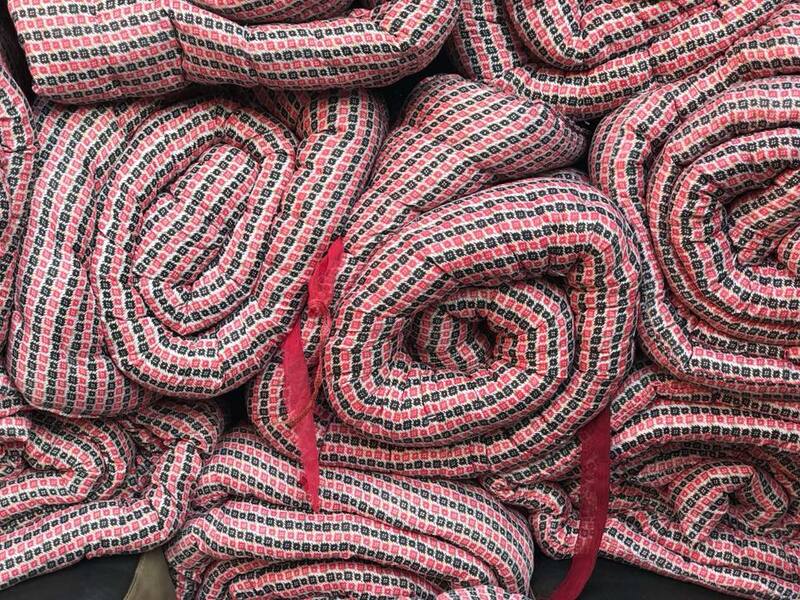 These recycled blankets were made from old, used, donated clothing that would have otherwise been thrown away. 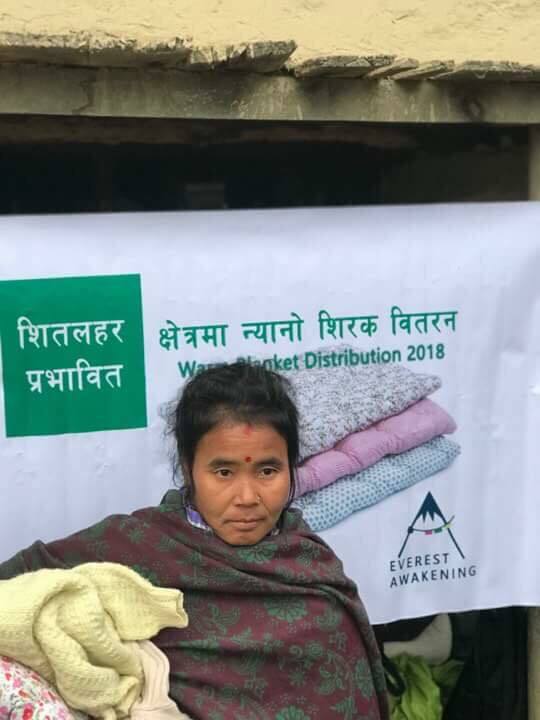 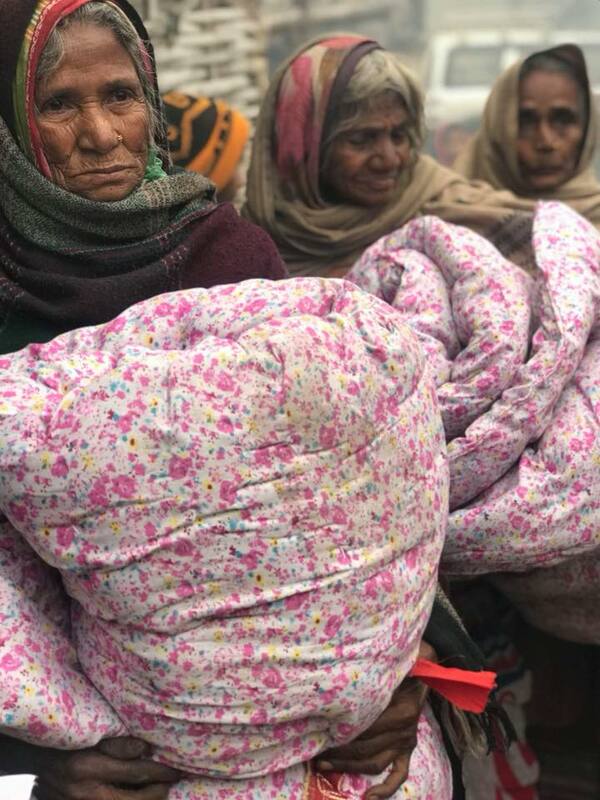 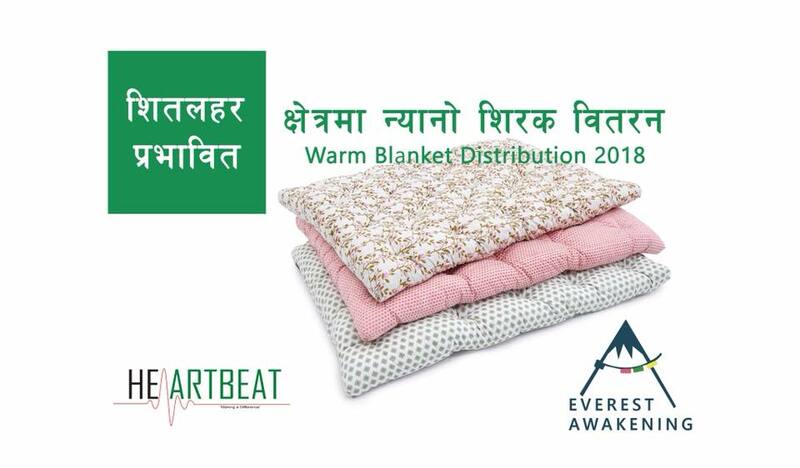 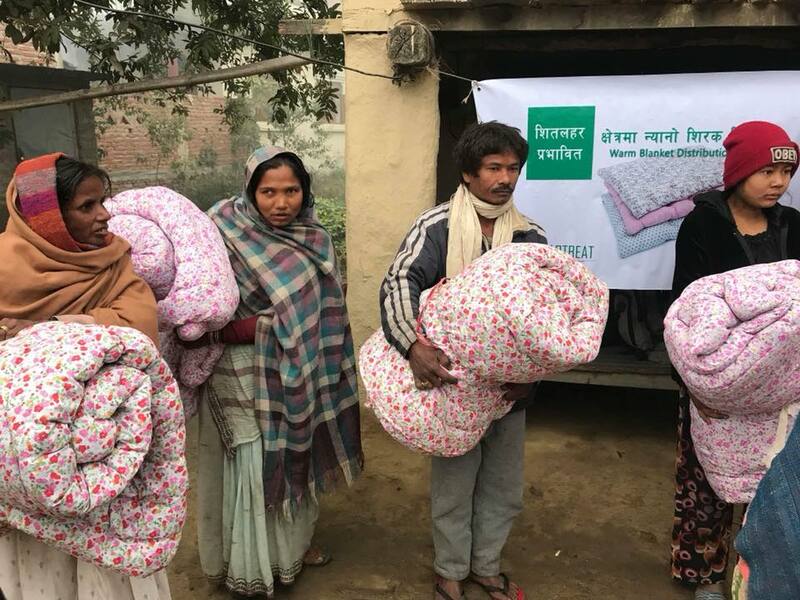 The blankets were able to help keep warm 130 people in the Sapatari Tarai part of Nepal, where villagers were effected by floods during the monsoon season. 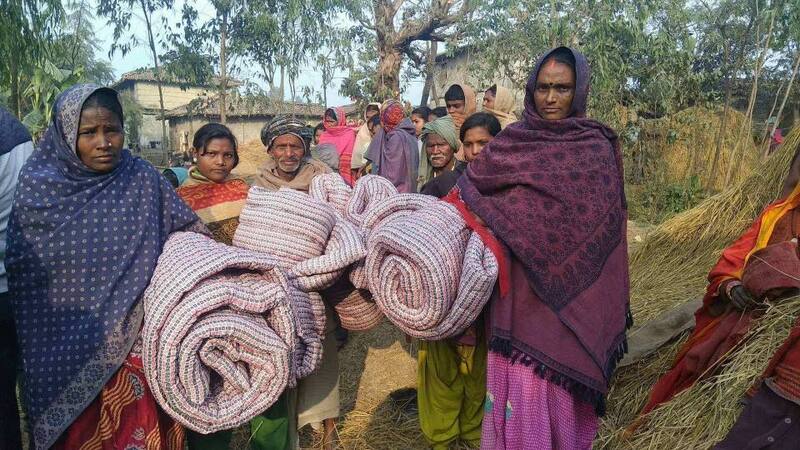 At the beginning of the month, about 9 people lost there lives in Tarai due to cold weather. 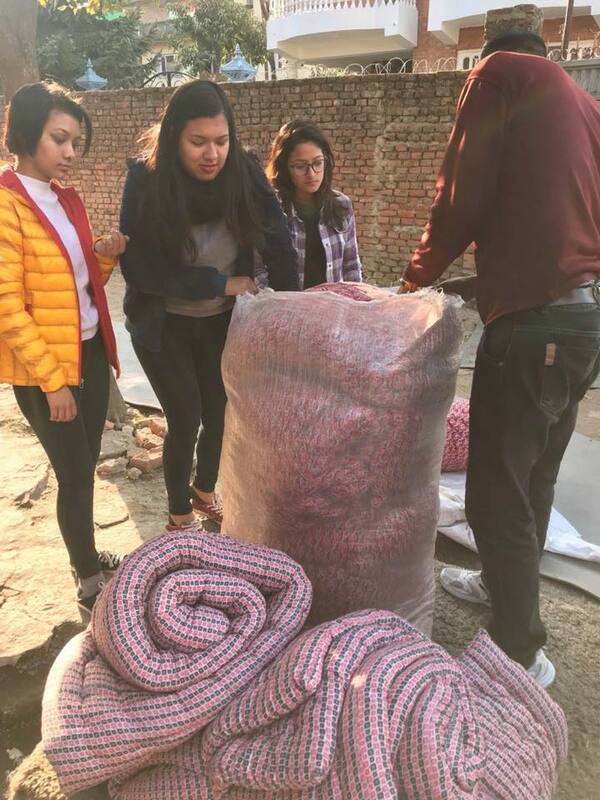 Thank you all the volunteers and supporters who helped to make this possible.